One of my very favorite things about summertime are all of the wonderful creatures that appear here to share it with us. 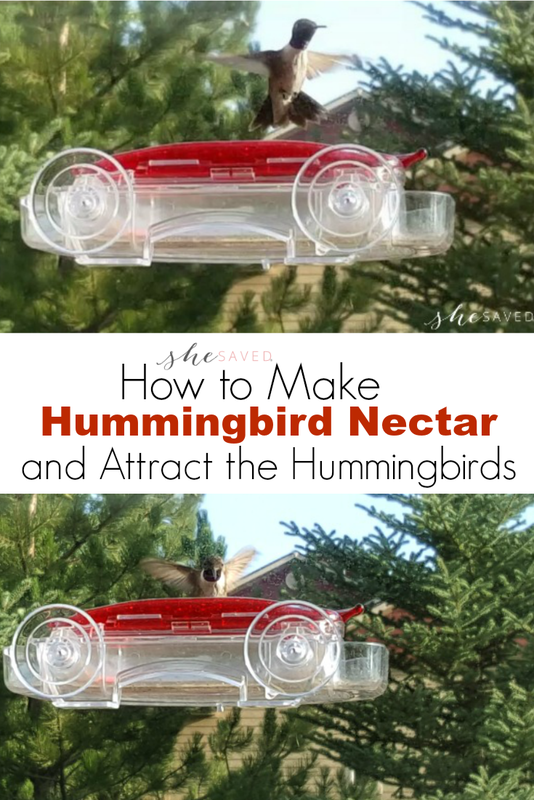 This summer we really made an effort to welcome more hummingbirds onto our property and it didn’t take long at all for them to become regular visitors, so I thought I would share with you my tips on how to make hummingbird nectar and how to attract hummingbirds to your yard. These tips have worked so well for us that it’s very common to see them all day long around here, they can even be seen staring in the windows, especially if any of the feeders need filling! 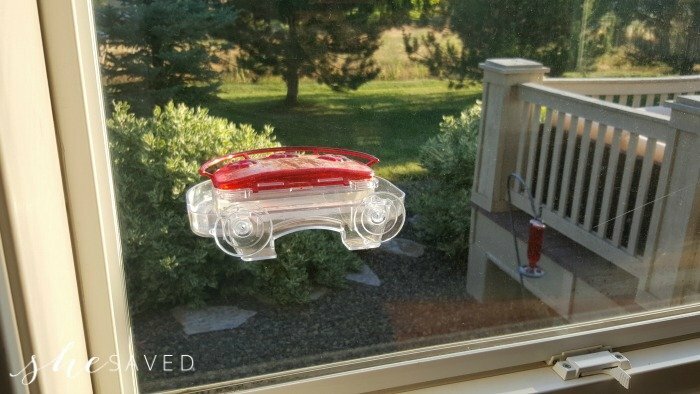 I think that the main thing in attracting hummingbirds is to have feeders with red color somewhere on them. 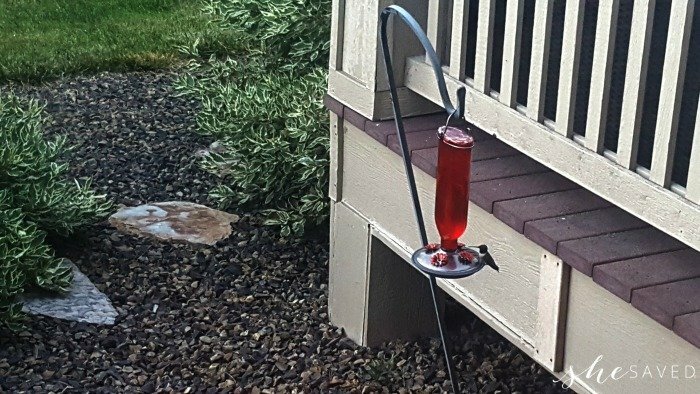 We have several feeders made of red glass and they seem to love those, but we also have quite a few that have very little red on them, and I have even seen people use red ribbons tied near feeders to bring the hummingbirds in. I would avoid using red dye in the nectar to attract them as it is not only messy and possibly toxic to them, it is unnecessary. I have also heard of people tying big red bows around the area in which you want the hummingbirds to gather. Another key element in attracting hummingbirds is to have a blooming garden that lasts through the spring and summer seasons. These types of plants and flowers will vary by region so ask your local garden specialist for their input on what works best in your area. From what I understand, hummingbirds love flowers. 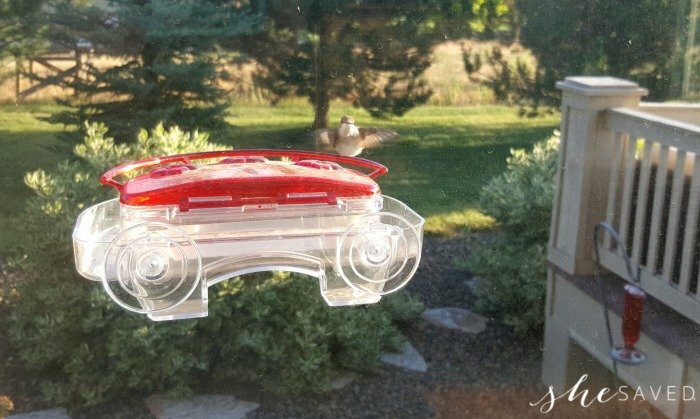 I am absolutely loving this little window hummingbird feeder (shown in the video) that I purchased earlier in the summer. You can find it on Amazon here, it’s the Aspects 407 Jewel Box Window Hummingbird Feeder, 8-Ounce Bird Feeder. It has been on sale lately, so it’s a great time to purchase it. 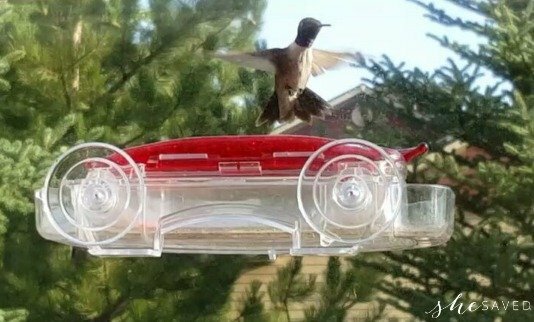 If you are looking to by, I have found two different retailers on Amazon, so check the other hummingbird feeder seller here to see which one is the lowest. 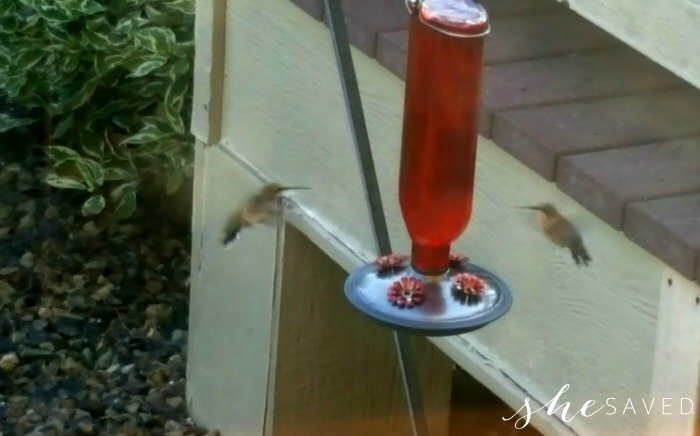 We literally had birds at this feeder within an hour of putting it up, in fact these little hummingbirds are in and out of here all day long and they love to buzz my head when I go out to fill it. I really like this style because filling it is really easy, all you do is lift the lid OR you can remove the entire base and bring it in the house to rinse and refill and then it just snaps back onto the main base which is held to the window with suction cups. Ours has been up since early May, with no issues and is still in great condition! My next goal is to try to get the hummingbirds to eat out of my hand! I recently visited with a neighbor who does this and apparently, it’s not that hard if you can get them used to you. Amazon sells this Aroma Trees Handheld Hummingbird Feeders Kit which is what my neighbor used to train her hummingbirds to eat out of her hand. That might be my project for next summer! If you have used these, I would love to hear about it. I loved reading the reviews. I like these shepherd’s hooks because you can adjust them to get the feeders at a nice height and they are easy to move inside once the season changes. As you can see in the photo above, we have this shepherd’s hook angled slightly to one side so that we can see it from the window and also so that it’s gets a nice amount of shade during the day. Wondering how we mix the humming nectar? It’s SO easy. Mix ONE part sugar with FOUR parts warm water. 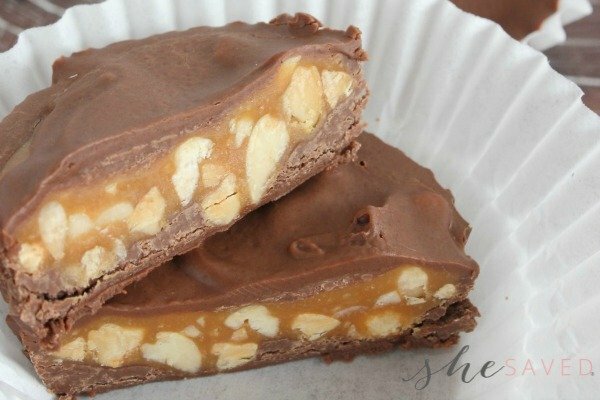 (example: One cup sugar mixed with four cups warm water) We started out making it a little sweeter, but as they come around more often, we tapper off a little on the sugar. Again, we do NOT use coloring, it’s not needed and probably not good for them. Bring to a boil while stirring and then remove from the heat. Allow to totally cool before putting into your hummingbird feeder.